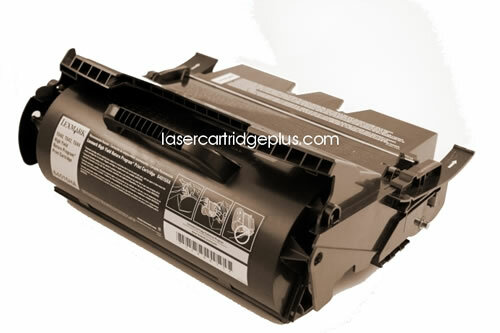 Dell 5310 Toner - Dell 5210 Toner - This Compatible Dell 5210n toner, 5310n toner is also known as a GD531, HD767, PD974, TD381, UG219, UG216. For use in Dell 5210n, 5310, laser printers. Replaces part numbers 341-2915, 341-2916, 341-2918, 341-2919, 341-2937, 341-2938, 341-7236, 341-7237, GD531, HD767, PD974, TD381, UG215, UG216, UG218, UG219.